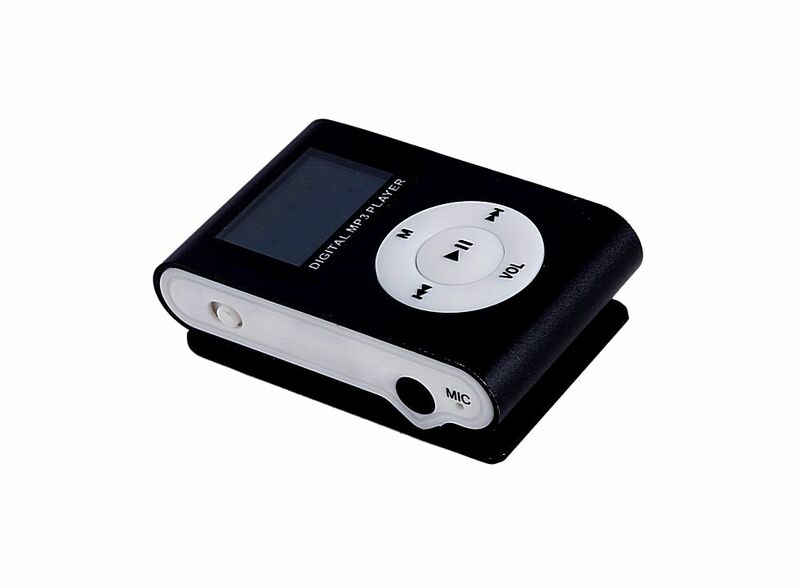 Small Screen Clip Player Black 4GB MP3 HK-88005880, Buy at lowest prices. 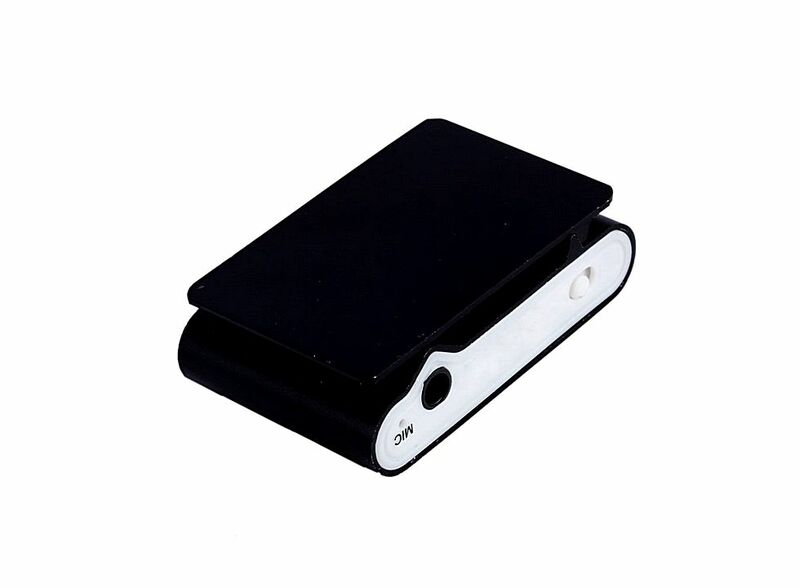 This MP3 player puts out quality sound and good capacity. USB2.0 high speed transmission. 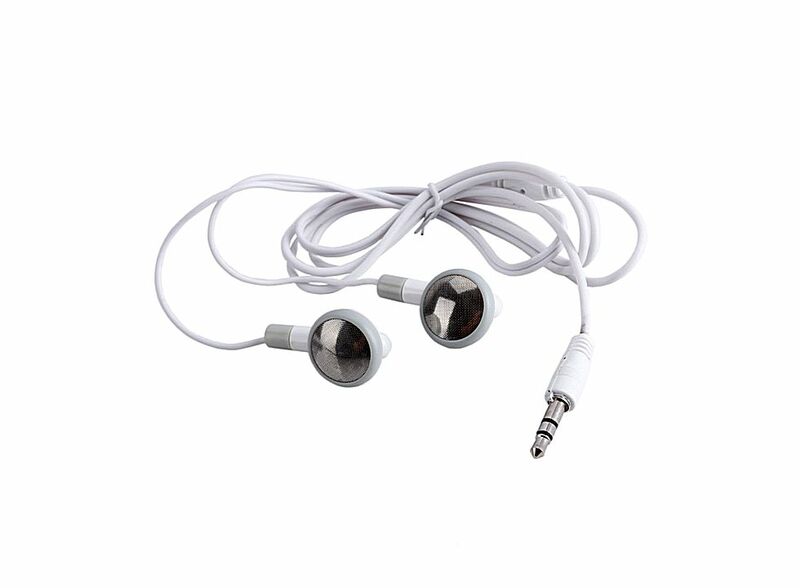 This MP3 player is the most recent in an evolution of music formats that have helped consumers enjoy their tunes. Easy clip - on to anything (your shirt, blouse, jacket, bag etc.). Built - in 4GB memory, can store up to 1000 songs efficiently. Slick stylish design in a compact case with chip. LCD display of frequency, track No. Built - in USB interface.